Books and auctions are embracing artifacts relating to funerals and cemeteries. The painful subjects of mourning and burying the dead are drawing attention at museums and auction houses, while some attractions in the field are reaching the ends of their runs. In the last year the Museum of Death in Los Angeles opened a New Orleans branch, where coffins and autopsy equipment are displayed, and a show at the Palace of Versailles, “The King Is Dead” (through Feb. 21), commemorates the 300th anniversary of Louis XIV’s fatal bout of gangrene and examines his embalmment, elaborate funeral and interment. There have been shows and books about Green-Wood Cemetery in Brooklyn, Woodlawn Cemetery in the Bronx, the graves of early Maryland settlers, the evolution of gravestone and coffin makers’ tools, the significance of photographing corpses andmourning attire. Rio’s Welcome Sign – 2016 Olympics. 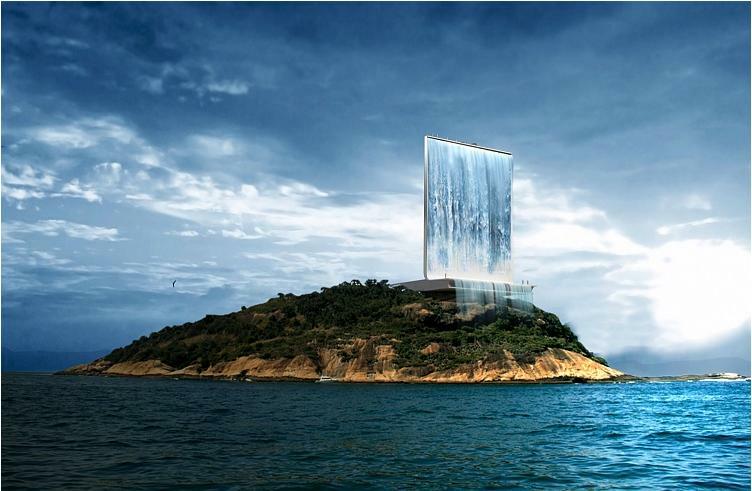 “Solar City Tower”, built atop the island of Cotonduba, will be the welcome symbol to the 2016 Olympic Games in Rio de Janeiro. It will be seen by the game visitors and participants as they arrive by air or water. and this fall stimulates turbines that produce energy during the night. It will also hold the Olympic flame. The world can be a beautiful place…..